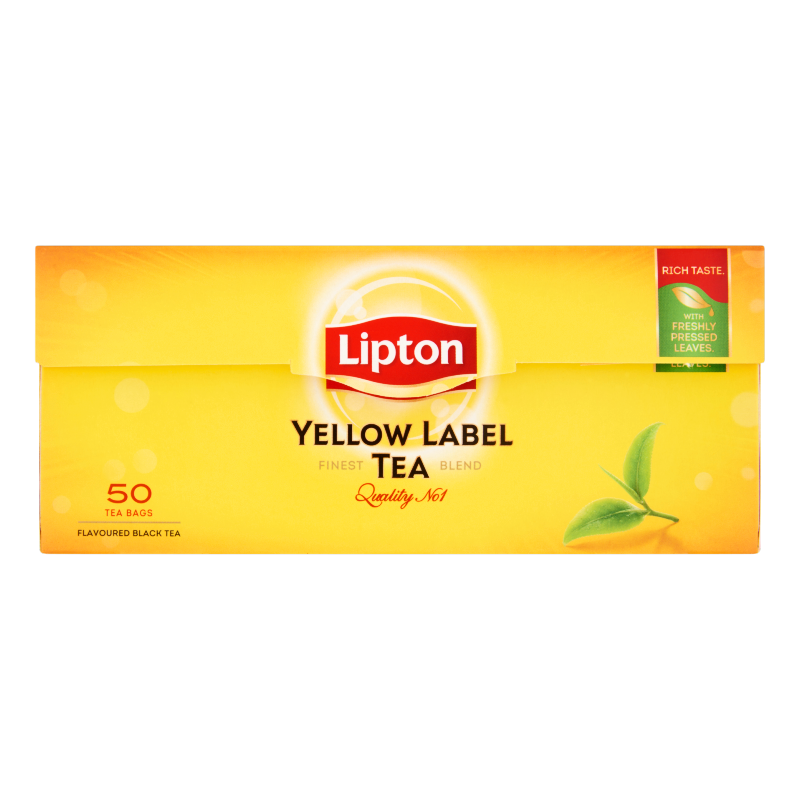 Lipton Inspiring Ceylon Tea is a gently rolled, traditional Black Tea. Lipton has carefully selected the finest tea from Sri Lanka, the Pearl of the Indian Ocean, (formally Ceylon) to bring you an intense and uplifting taste. Lipton’s tea has a bright, lively and clear amber color and delivers an enticing aroma that will delight your senses. For a full-bodied flavor, simply infuse your black tea bag for two to three minutes in hot water, until the tea is a deep and intense shade of amber.